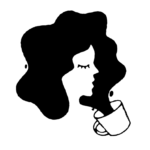 We’re almost always in the mood to crack open a bottle of wine and partake (within healthy reason, of course). 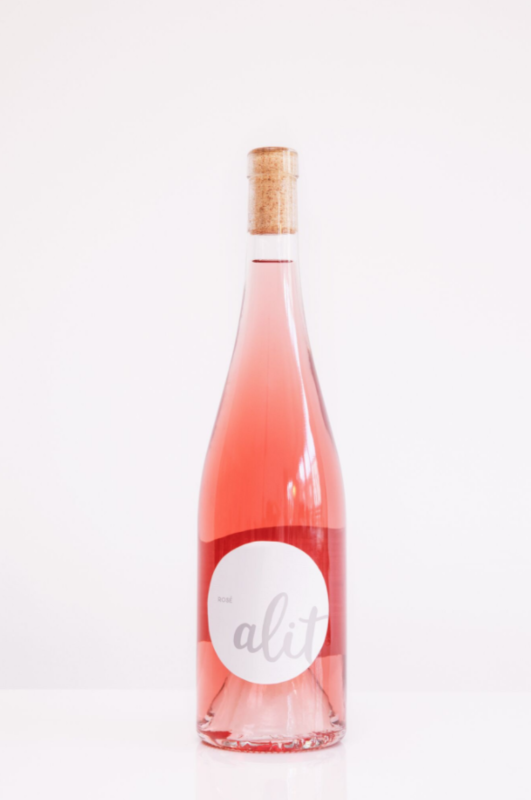 This means we’re beyond happy to know that our favorite wine startup Alit just released their first small batch rosé. Luckily for us, this batch of rosé looks equally affordable and delicious. So we can lounge on the terrace with the girls in true summer fashion. For those unfamiliar with the business philosophy of the wine startup Alit, all of their wines are sourced from biodynamically harvested grapes, and there are no synthetic ingredients involved in fermentation. To make things even better, all of the Alit wines are exclusively sold online (no middleman retailers) so customers can get the best value for their buck. Their brand new rosé will cost $60 for a set of three, and will only be available while supplies from the batch last! 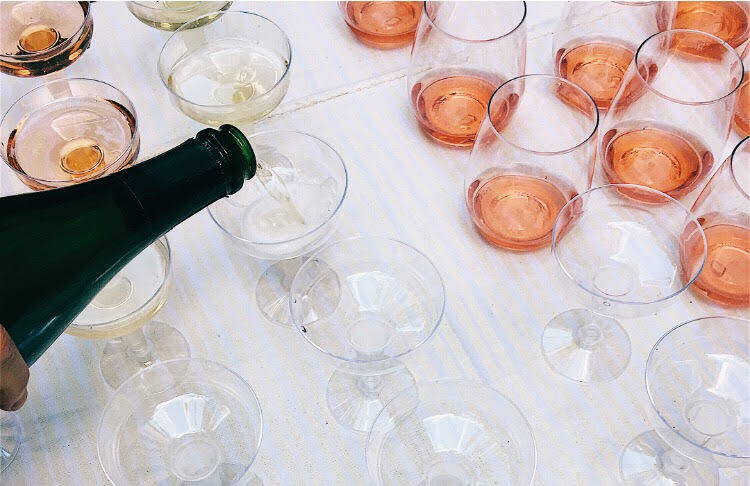 "For us, the magic of rosé is its insistence that we live more fully in the moment, and our small-batch rosé is particularly fleeting. We made only 200 cases using the very last grapes from our vineyard's oldest vines: a mingling of our signature pinot noir and the tiniest bit of viognier. This year, we'll uproot these vines and replant — which means there’ll be no more. Ever." This is giving us some wine-fueled urgency, which means we’ll need even more wine to qualm the urgency. If you’re craving some affordable, biodynamically harvested rosé, we suggest you check out Alit before the masses drink it all up.